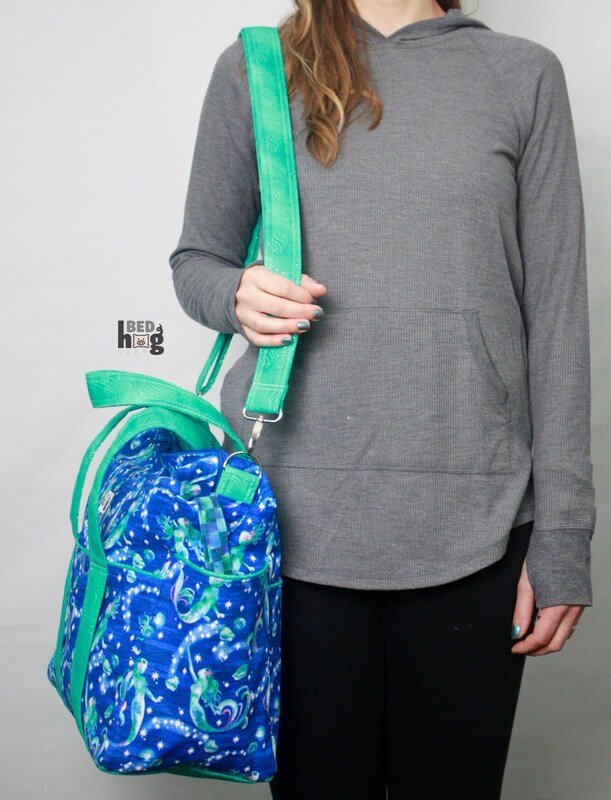 *removable adjustable cross body strap. 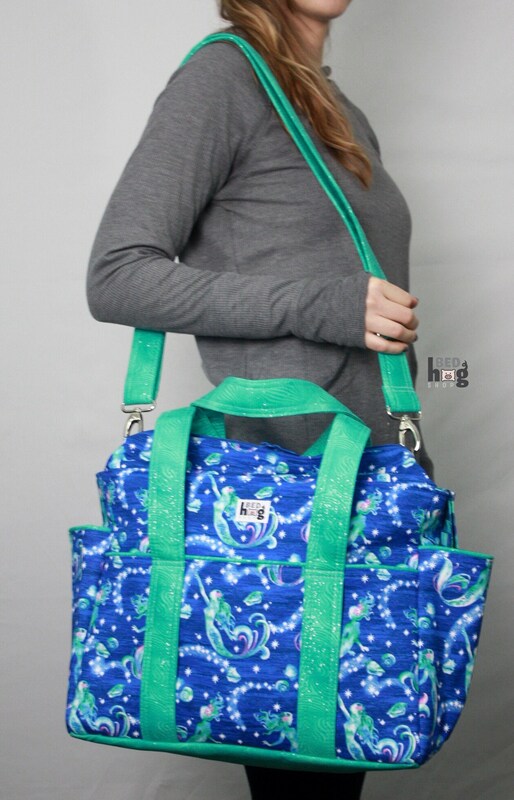 Finished Dimensions are approximately 15" W across the top with snaps closed, 20" W across the top with snaps open, 13" W across the bottom x 10" H x 7" D. Tote handles have an approximate 9" drop. 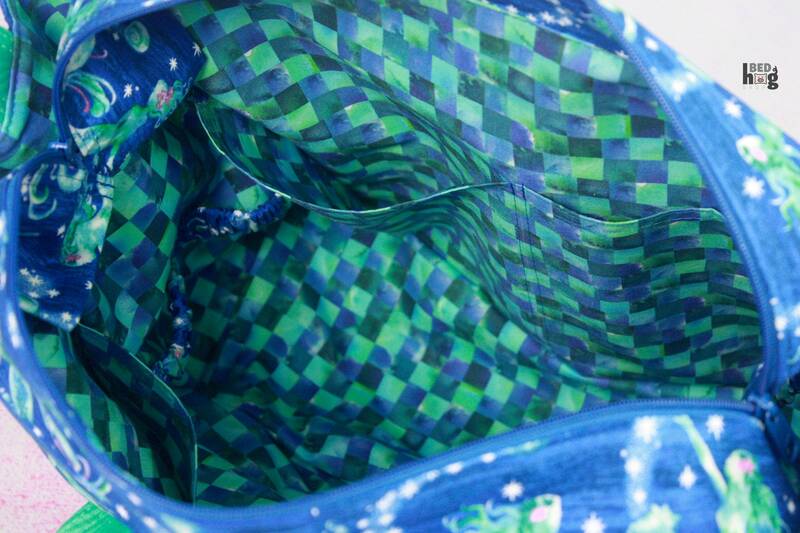 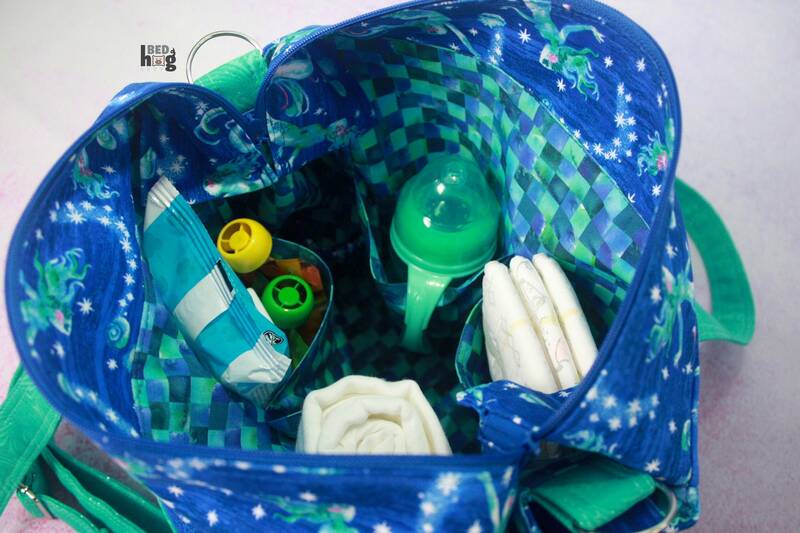 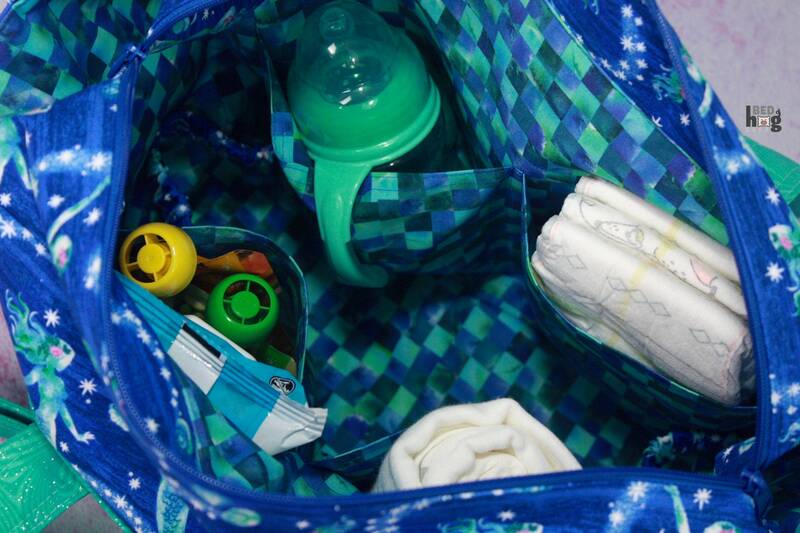 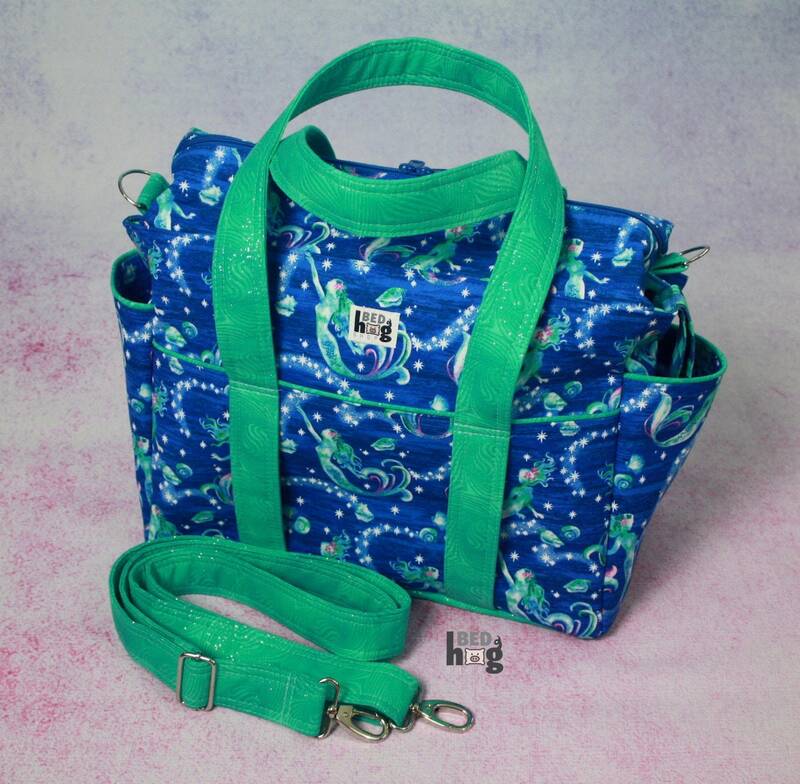 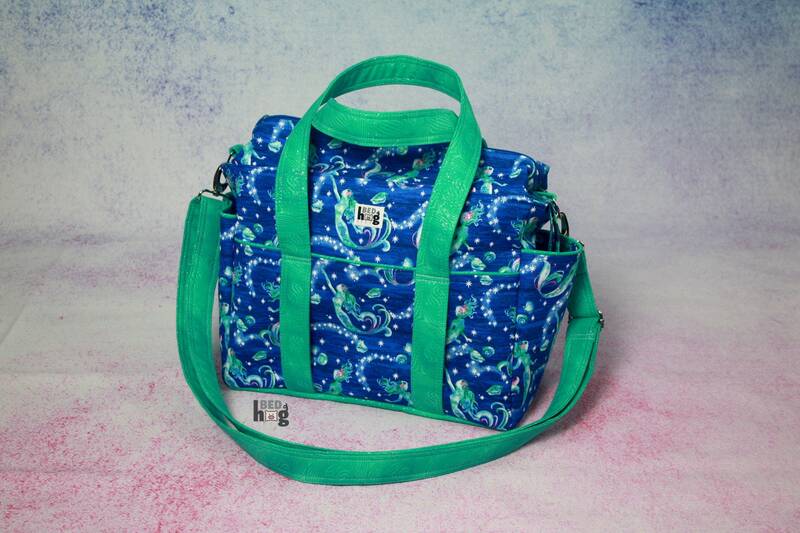 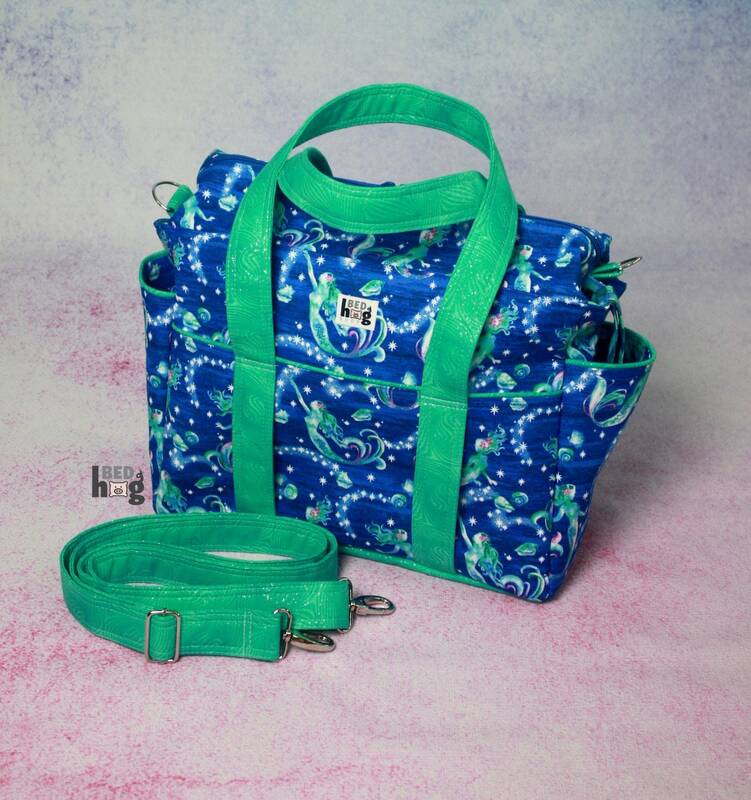 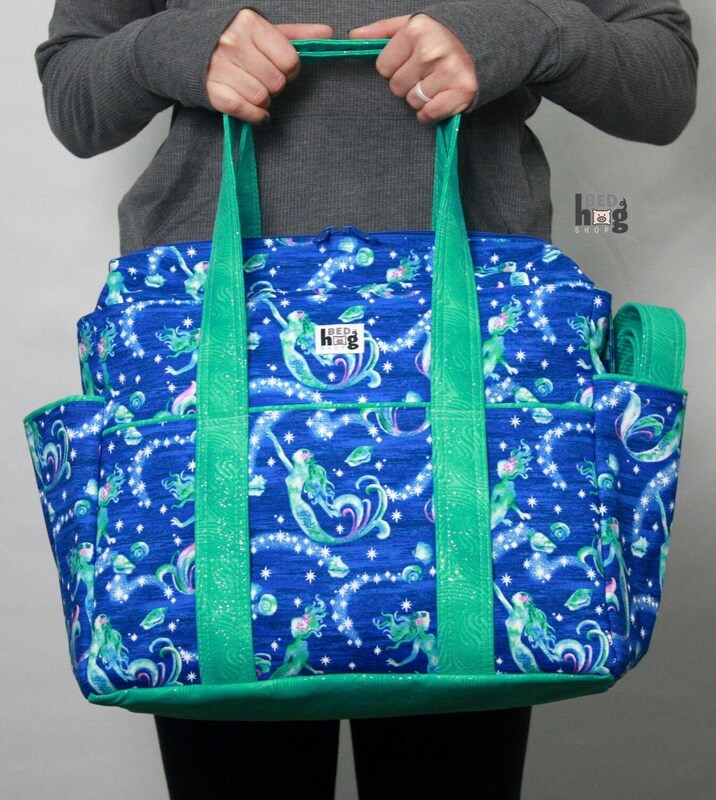 XL Ultimate Diaper Bag Sewing Pattern by Watermelon Wishes.